New Delhi, Feb 19: Robert Vadra, brother-in-law of Congress president Rahul Gandhi, did not appear before ED due to bad health, officials said. 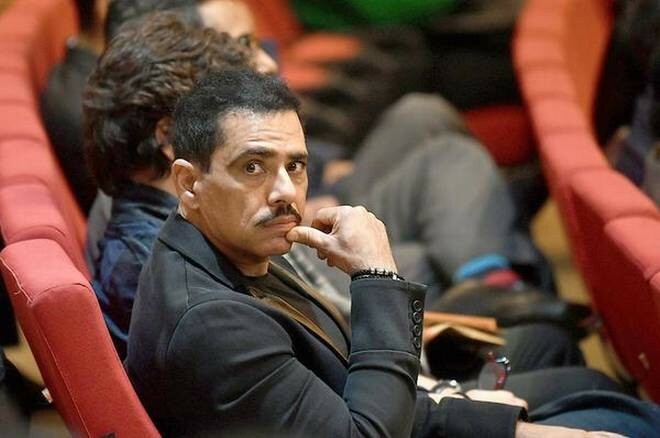 Officials said Vadra's lawyers informed the investigating officer (IO) of the case their client is unwell and hence will be unable to join the probe related to allegations of money laundering to purchase assets abroad. They said the businessman, also the son-in-law of Congress leader Sonia Gandhi, may appear either on Wednesday or on a mutually acceptable date later this week. Vadra was questioned by the ED in this case for 23 hours over three days of deposition earlier this month. He has been asked by a Delhi court to cooperate in the probe being conducted by the central probe agency.